You can add shapes to your temples. 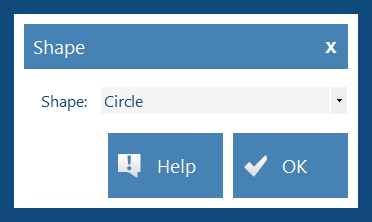 Circles, Rectangles and Rounded Rectangles are available. Once added to your template you can resize and move the shape and change the color. Remember to save your template after you make changes.